Enjoy several featured series below. Find exactly what you need or stay a while. Either way we hope you let us know what you think by commenting here, on our Facebook page, sending us a Tweet or reaching out to us directly. We designed this online magazine with one purpose in mind- helping those interested in living and investing in the area. We hope to live up to that purpose with thoughtful and original content that you will not find anywhere else. We have done our best to create categories for our articles that our readers are likely to connect to as they make the transition from “Yucatan dreamer” to seasoned resident. Don’t think that this means we have to stay within those constraints. As we grow and share more information with readers we hope our readers do the same with us. Hopefully this will include feedback that will lead to stories that may not fit into any one, pre-identified category. These stories are “Feature” articles that we want to showcase and make it easy for folks to find them. We will strive to make these articles relevant and personal. In fact, many of them will include personal insights from local residents who want to offer their perspective and advice as they made the same journey our readers are embarking. Read all articles we are “Now Featuring…” here. 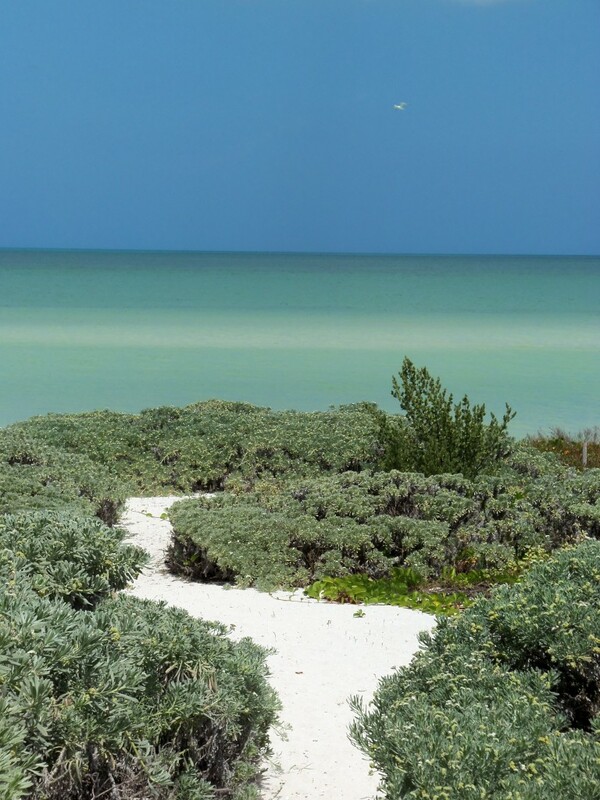 Click here to read articles posted as part of the “Yucatan Top Five” series. Whether you have visited the Yucatan Peninsula in Mexico or just dream about it we want to highlight the culture, traditions, history and beauty of this unique region of the world. There is no place quite like it on earth. The mysterious land we walk on, ancient culture that is woven into everyday traditions here and the struggle of the area’s people through the centuries make this an exciting place to be- for lifelong residents and new arrivals alike. Exploring the facets of Yucatecan geography, anthropology and history will reveal one surprise after another. You are probably thinking you heard that about many places on earth. What makes the Yucatan so unique? 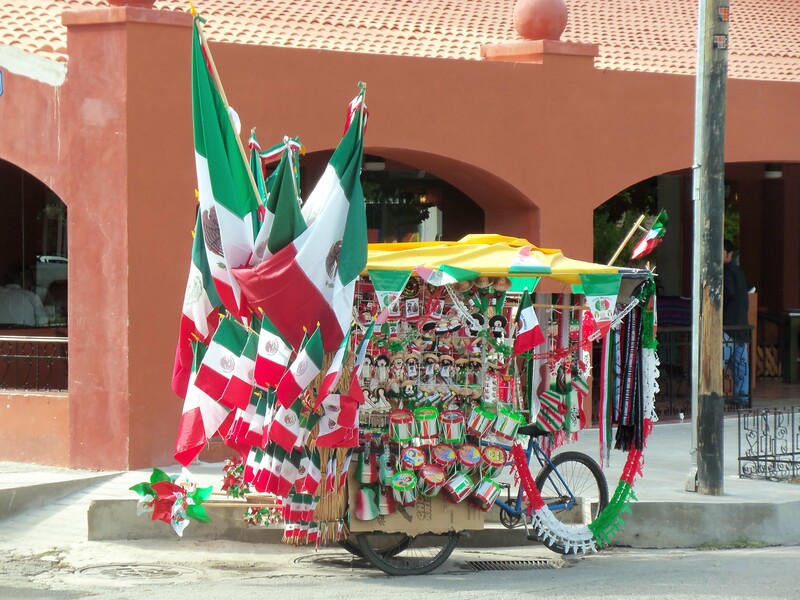 Read all articles in the “Everything Yucatan” series here and find out. The Yucatán Peninsula is known for its sunny beaches and breathtaking anthropology sites. Millions of visitors find their way to resort towns for relaxing vacations every year from around the globe. Many are surprised to learn that there is a lot more to the region than sunny beaches and archeology tours. More than four million people live in the three states that make up the peninsula- Yucatán, Campeche and Quintana Roo. 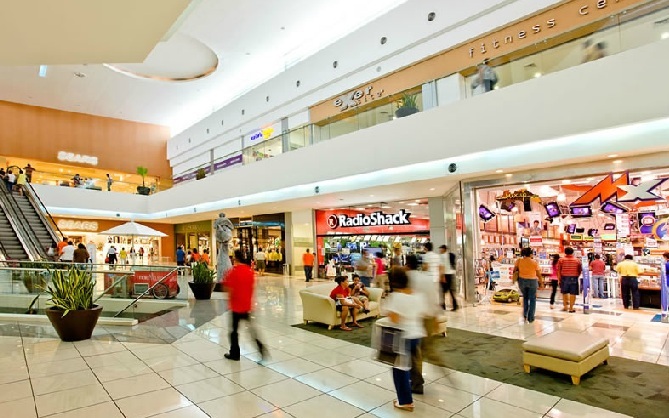 Yucatán alone has nearly two million residents. The region has a vibrant economy that is growing stronger every year. Opportunities abound for those interested in a strong return on investment here. There is established infrastructure, a competent workforce, top-notch amenities as well as strong population growth in the region that make it extremely attractive for start-up businesses of all sizes as well as investment. 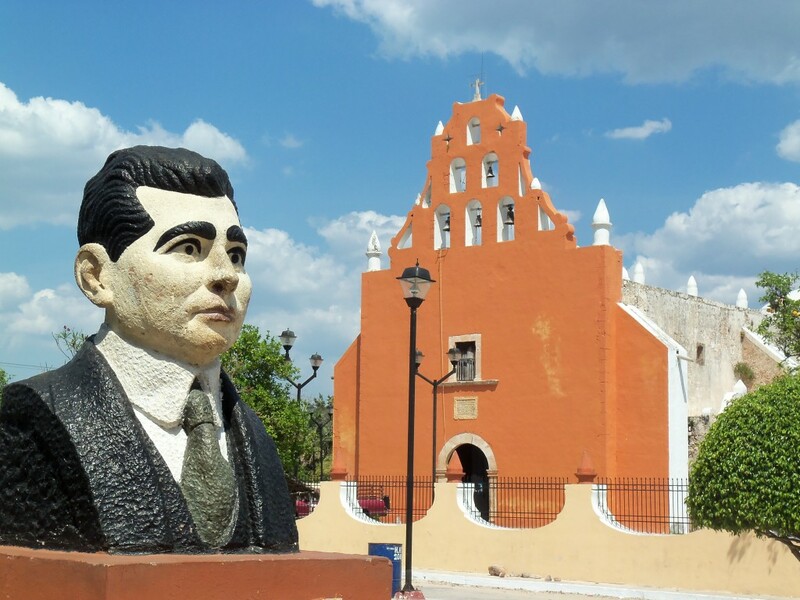 Read more about why Yucatan is a great place to invest and how to run a successful business here in our series, “Investment: Yucatan, Mexico. We will do our best to keep an eye out for news that impacts the expatriate community. We also invite you to reach out to us if you want us to report on a topic of particular interest to you. You can submit a story idea, event information you would like to share or links to similar stories on our “Contact Us” page. To read stories included in our “Yucatan Expatriate News” series click here. For many, the Yucatán is a magical place. You may end up getting the bug that many others get when they travel here. Not a sickness! The bug we are talking about is the desire to come back. Sometimes that bug is so strong that your desire to return turns into a desire to stay. You would not be the first person this happens to and certainly not the last. Our series called, “Your New Life in Yucatán” is designed to offer you tips to prevent frustration as you settle into your new home. From dealings with utility companies to immigration policies, we hope to share our insight so that you get what you came here for as soon as possible- a good quality of life that you can enjoy on a daily basis. Check out local events, people and places that make living here so rewarding. Stop by and find information you need or spend some time perusing through our articles. We are happy to have you either way! 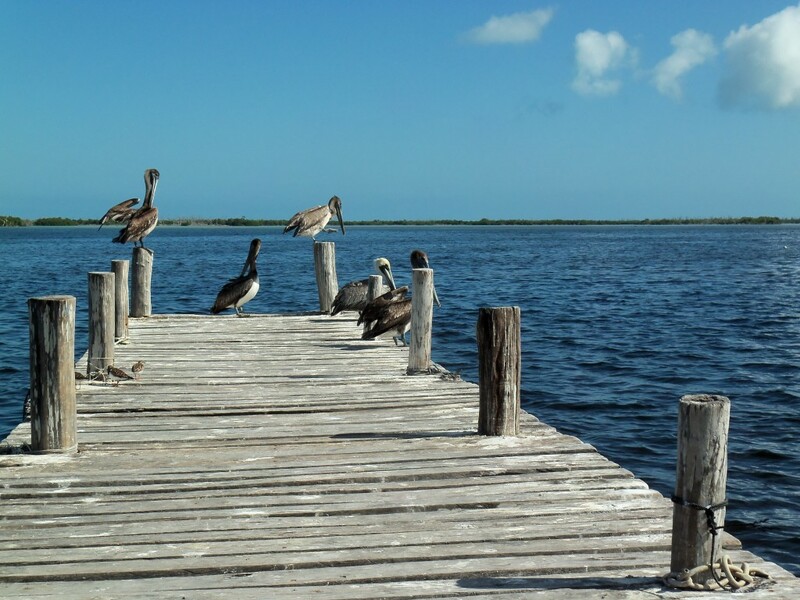 Read all our articles in the series, “Your New Life in Yucatan” here.